Maggie Pill Mysteries: I Know You Are, But What Am I? 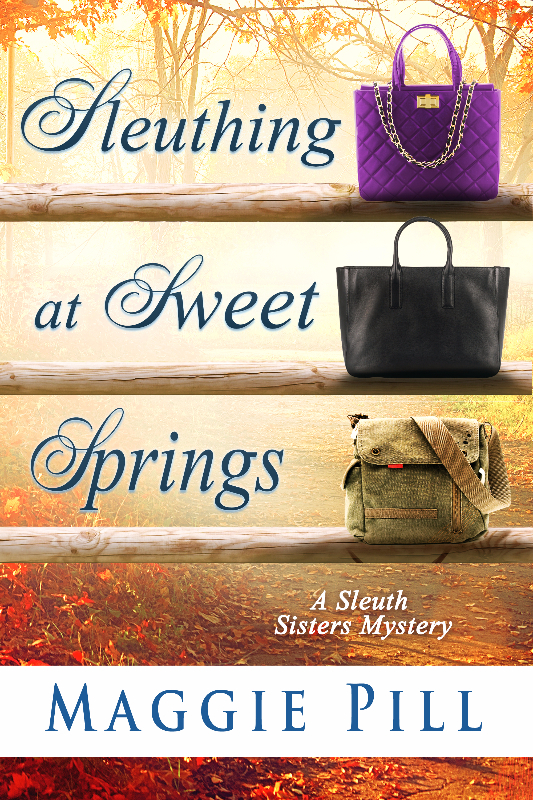 A fan wrote to say she read SLEUTHING AT SWEET SPRINGS in one day. She was ready for the next one and wanted to know when to expect it. You're ready; I'm willing, but here's the thing. It takes a LOT longer to write a book than it does to read it. First, I need a plot idea. Now, a series is nice because the characters are already there, but they have to do something interesting in each book. 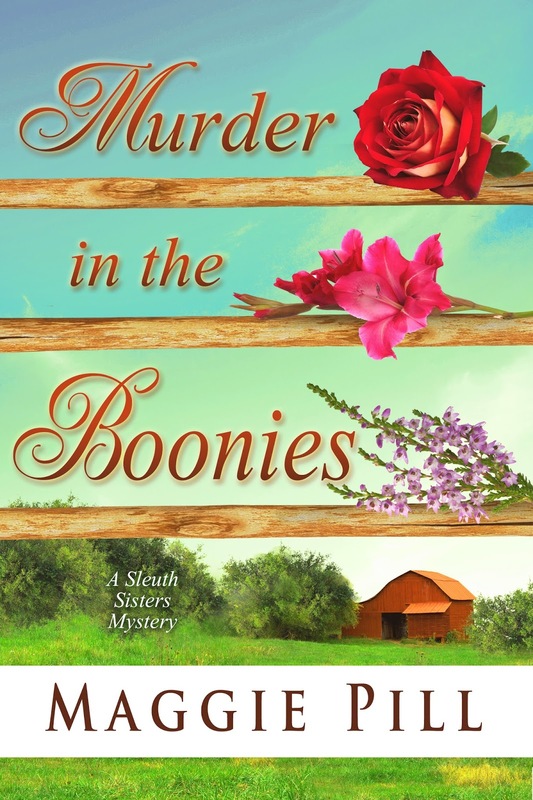 I won't write the same plot over and over, and I want it to be a true mystery, with clues for the reader and a logical conclusion. 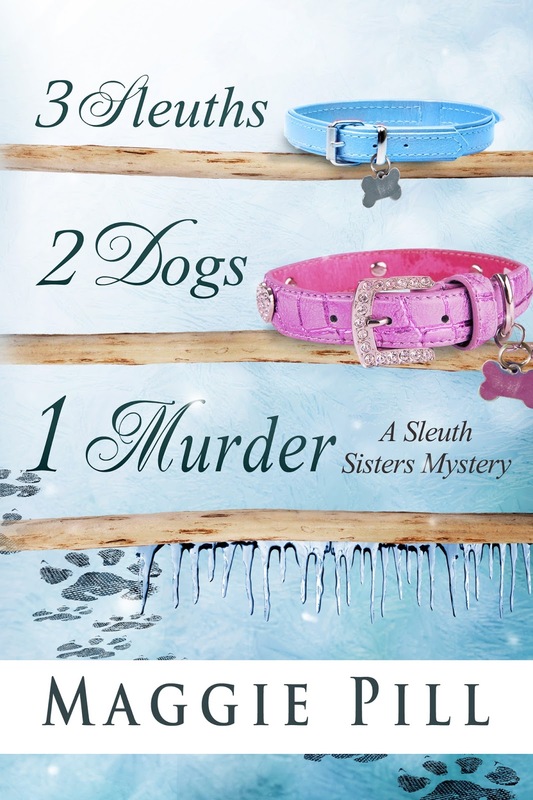 I like the subplots (in the case of the Sleuth Sisters, the grammar thing is big) to be interesting, too. Second, I need time to write it down. The story forms in my head, but the writing-down part always creates problems I didn't imagine. 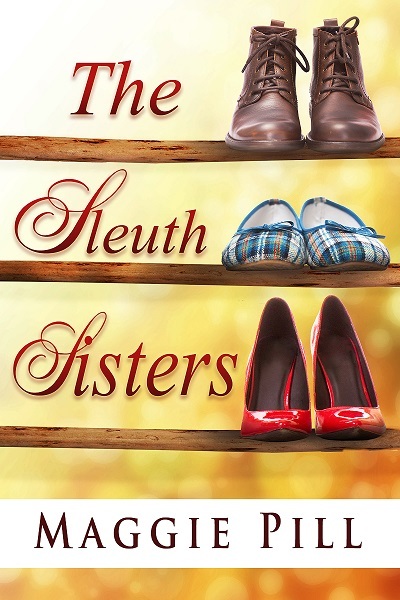 Again, the Sleuth Sisters is tricky because of three points of view. Does Retta know what Faye and Barb did last night? If not, how does she find out? Third, I edit, re-edit, and edit again. I have friends who read along the way and point out problems. I listen to the computer read it aloud. I put it into my SmartEdit program and learn where I've repeated myself, used cliches, missed punctuation, etc., time-consuming but necessary tasks. At some point I walk away for a while, usually a few weeks, to let my brain "forget" the story so I can take a fresh look and see where I need more development or less wordiness. Fourth, I send it to an editor and wait for her to challenge me to improve the story in a hundred ways. I also engage the cover artist somewhere along here, so she has an idea of the story and can fit the cover to it. We establish the ISBN by setting up the book at Bowker. Then I edit again and possibly again, depending on what the editor suggests. Fifth is copy editing. This editor looks for little things that drive me crazy in a book: quotation marks that never close, spelling errors, etc. A good editor will question terms like Wi-Fi vs. wi-fi vs. wifi, which evolve over time. Writers must choose the one that feels right at the moment, though public sentiment might be different six months from now. Sixth is "guest" readers who look for those last few errors. In SLEUTHING AT SWEETS SPRINGS I had used HIPA for the guidelines protecting patient confidentiality. A clever reader who is also an EMT spotted the mistake: It's HIPAA: Health Insurance Portability and Accountability Act. Guest readers can also be reviewers, so it's time to look for people who will read the book before release and hopefully say nice things about it somewhere at release time. They should get the best version of the book possible, but there might still be errors, since the book isn't in its final form yet. Along with all this, what they call "ancillary material" has to be developed. What will the blurb on the back cover say? the teaser on Amazon/Ingram? What keywords and sub-genres will we use to help readers find the book? Finally, we start the publishing process, which by this time is mostly plugging information into the correct spots. Still, it's time-consuming. After some readers have read and okayed proofs (usually hard copies), we can say the book is ready. We make print copies available on CreateSpace and at IngramSpark. We make it available as an e-book on Kindle Direct Platform. There are lots of other possibilities, but by then I'm pretty much exhausted. And it's time to do promotion, which is a whole 'nother story. Whether an author does all this or shares the duties with a publisher, it takes time. So when you get impatient for that next book, remember the weeks and months it takes to make it happen. We're working as fast as we can!